This year marks the 155th anniversary of the Battle of Gettysburg (July 1-3, 1863). While we celebrate the birthday of this nation’s independence — we also reflect on the sacrifices made to keep this country united. By: D. Keith B. Dunnagan, Esq. 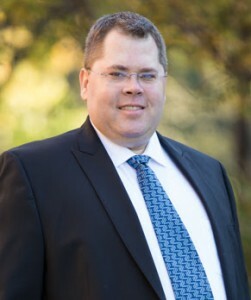 & Alexander W. Munn, Esq. 242 years ago this week 56 delegates gathered at Independence Hall in Philadelphia to ratify the Declaration of Independence and set this nation on a course toward independence from Britain. While it is without a doubt the single most important event (in my opinion) in establishing the United States of America, an equally important event took place just a short 86 years later – an event that after independence may have been the most significant event in maintaining the unity of the United States. This year commemorates the 155th anniversary of the Battle of Gettysburg, which took place July 1-3, 1863. This battle is largely regarded as the turning point of Civil War. At the time, General Robert E. Lee was making his second push into Union Territory. If the Confederacy was successful, it would have held a strategic location which would have allowed the South to cut off Washington DC from the remainder of the Northern States. The Union’s victory at Gettysburg put the South on the defensive and provided the North with a critical victory in the Civil War. 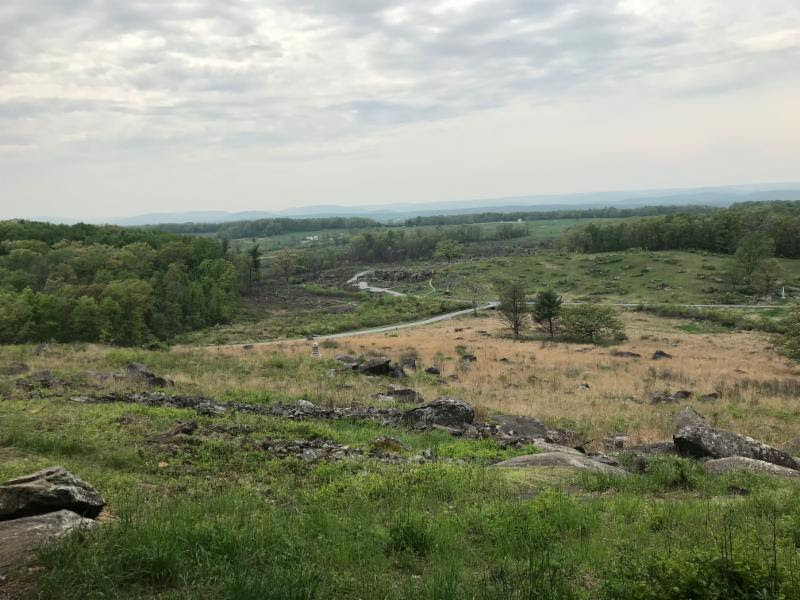 View from Little Round Top where the South attempted to flank the Union. 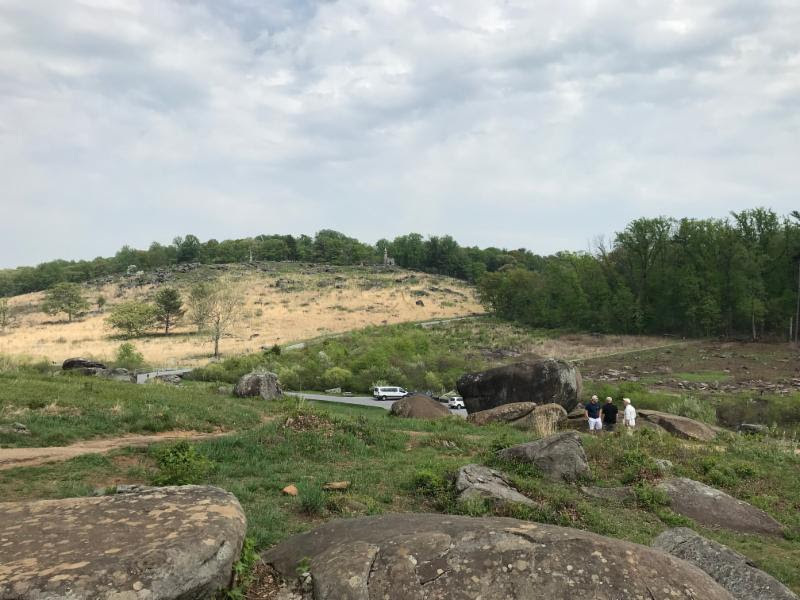 In the distance the rock outcropping is known as the Devil’s Den and the area between Little Round Top and the Devil’s Den is referred to as the Slaughter’s Pen — the site of significant casualties during the 3 day battle. 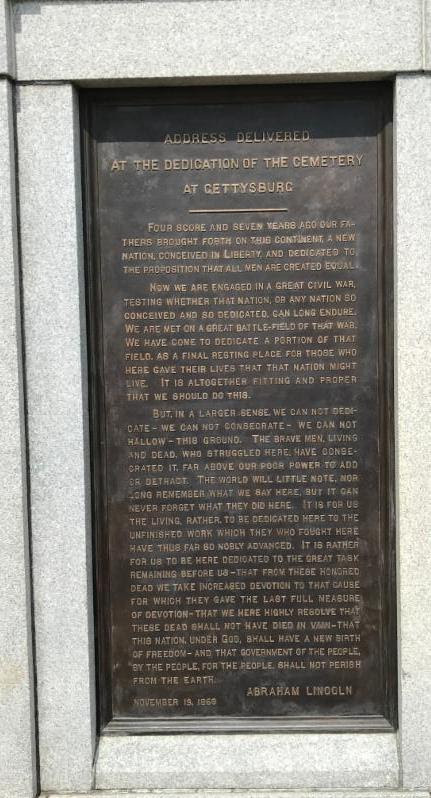 Earlier this year, I had the opportunity to visit the site of the Battle at Gettysburg. It is a sobering and humbling reminder of the sacrifices that so many before us have made so that our Country could endure as a symbol of independence, hope and democracy for the rest of the world. It is easy to forget that such sacrifices have been made. It is easy to forget the struggles that those before us encountered. Each willing to pay the ultimate sacrifice so that the cause of liberty would endure and the American independent spirit would not be shaken. From Devil’s Den looking up towards Little Round Top. This 3 day battle would be the catalyst to propel the Union to victory and solidify the solidarity of this nation. It is estimated that some 51,000 men were killed, wounded or missing after the battle, making it the bloodiest battle to ever take place on American soil. “We can not dedicate – we can not consecrate – we can not hallow – this ground. The brave men, living and dead, who struggled here, have consecrated it, far above our poor power to add or detract.” Abraham Lincoln, Gettysburg Address, November 19, 1863. As we enjoy our holiday this July 4th, let us not forget the those who came before us and prices paid so that our independence and democracy should endure. The attorneys of BPE Law Group, PC. have been advising our clients on real estate, business and estate planning issues for over 20 years and have assisted numerous clients in business and real estate matters and have represented clients in hundreds of matters involving residential leasing. If you have questions concerning legal matters, give us a call at (916) 966-2260 or e-mail Keith at kbdunnagan@bpelaw.com. Our flat fee consult for new clients may get you the answers you need for the questions you have.